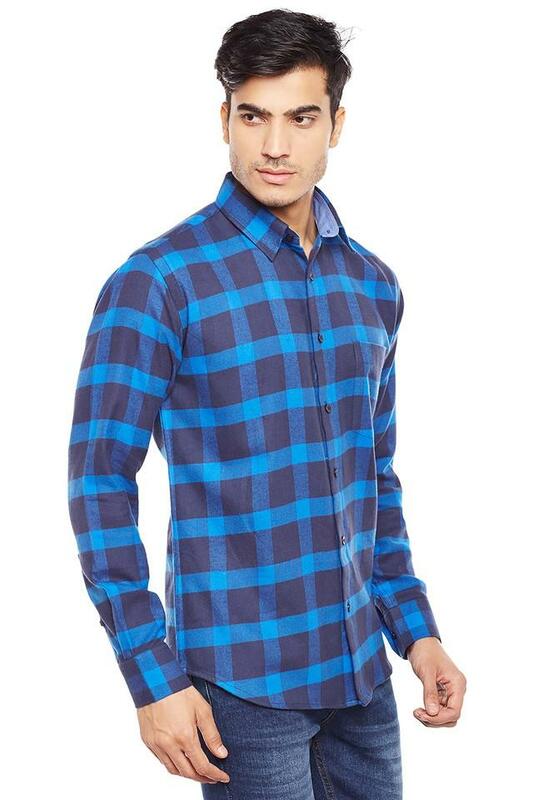 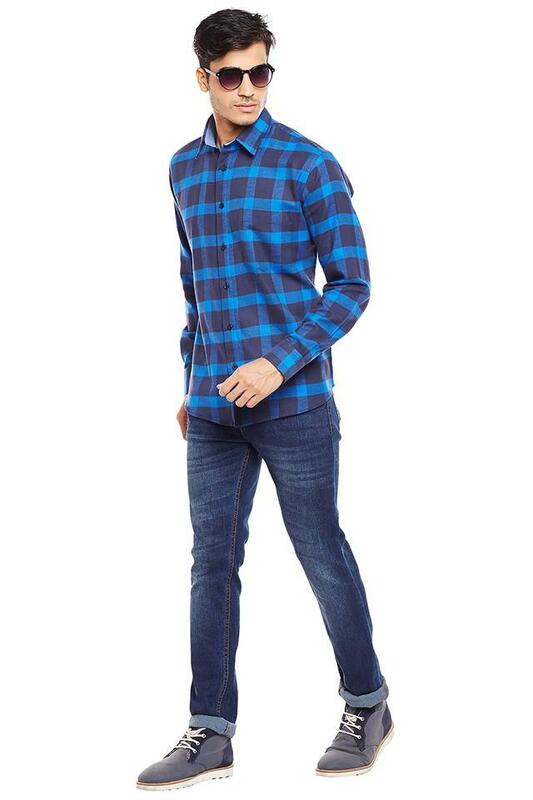 Let your style do the talking by wearing this shirt from Hancock. 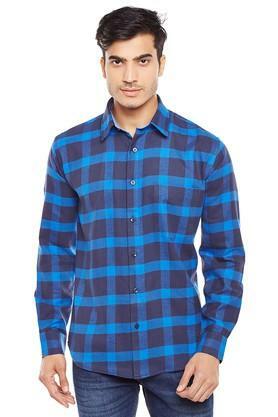 It has a full button placket at the front that ensures convenience while wearing it. 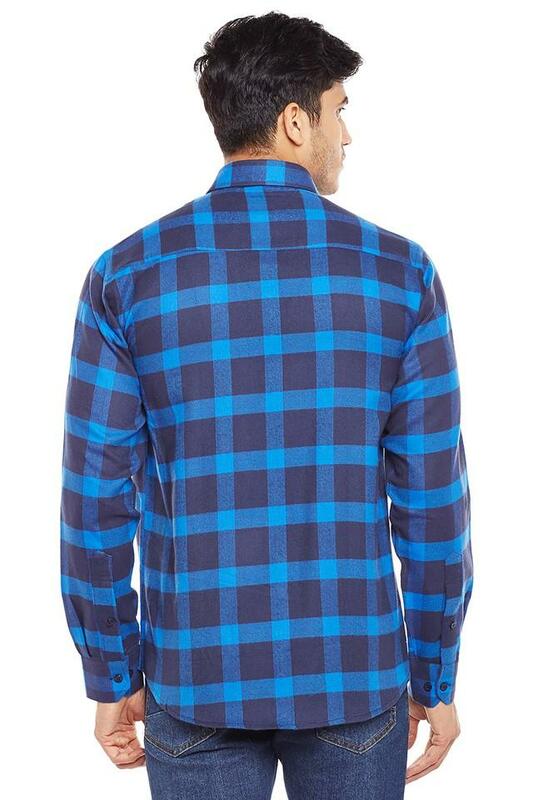 Besides, it features a check pattern, which makes it look attractive. It also comes with full sleeves that add to the design. Jazz up your style quotient by wearing this shirt, which has been tailored to perfection. It can be clubbed with a pair of chinos and loafers for any casual occasion.